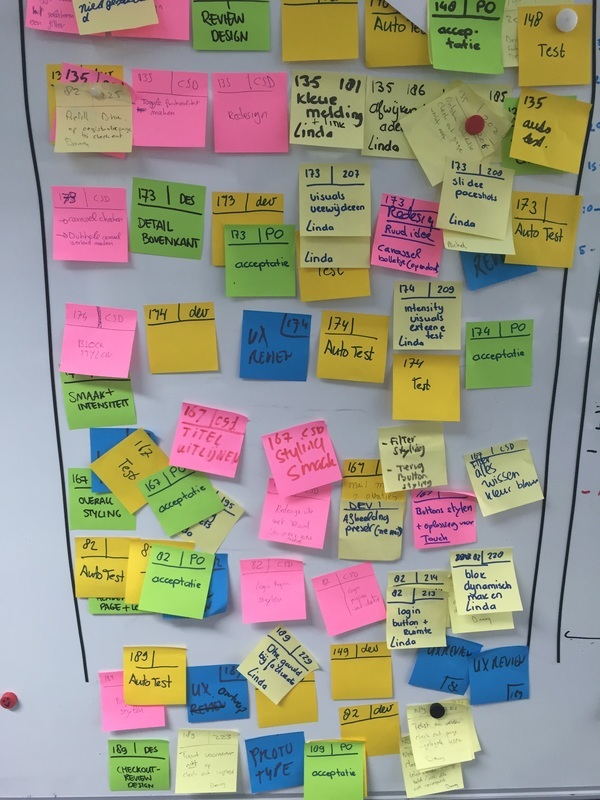 The sprint planning is a session your team uses to determine what to build in the sprint. Your product owner should be able to tell the development team what he wants and why. Your development team should be able to tell if that's possible and how. How many points can a team do in a sprint? Estimations are super hard. 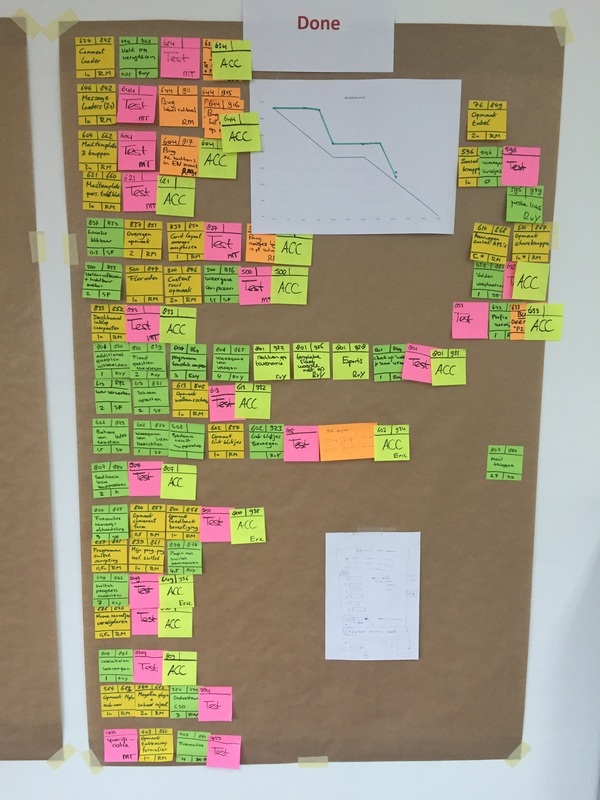 In Scrum you only estimate small parts of your project making it already a lot easier. On top of that it can be a good idea to estimate your stories based on points instead of hours. 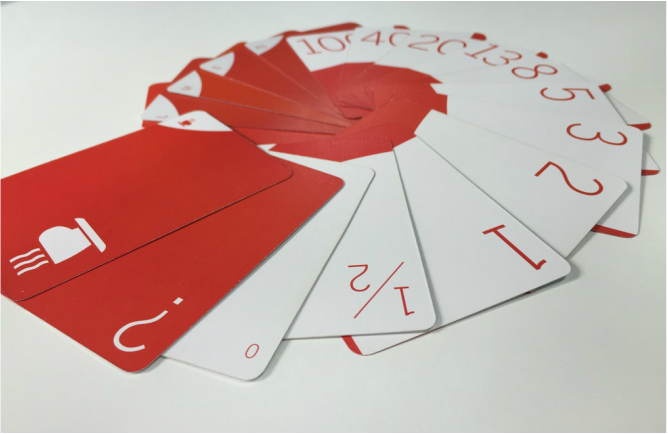 A good tool for point estimations are scrum poker cards. Yes that is right, poker cards! You don't like all that fysical stuff? Well, you can always use a dedicated online tool for planning poker, like this nice website called agilepoker.nl which is fully responsive and free! This is a mess. You can't work like this.